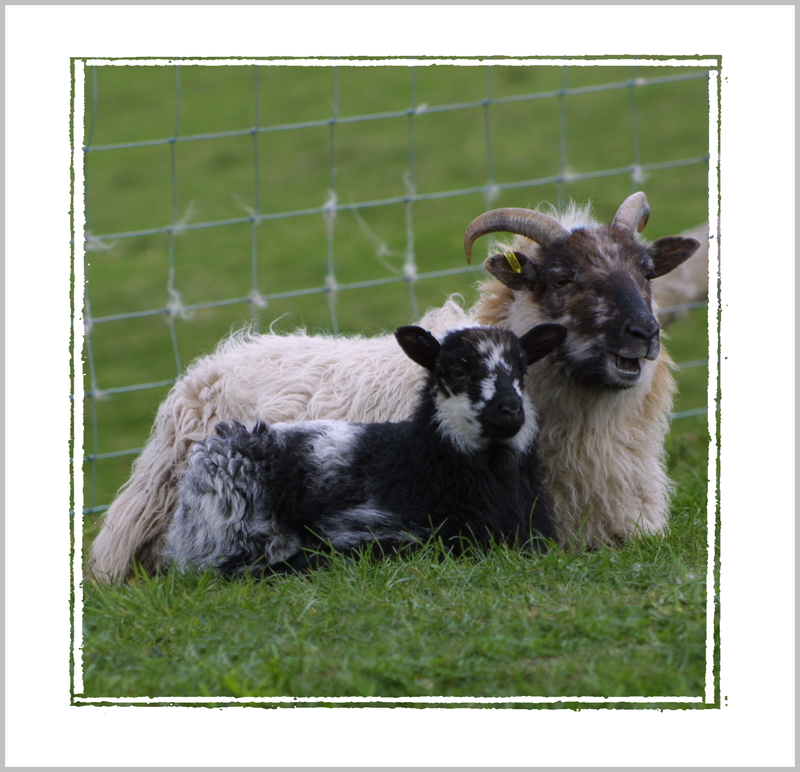 Due to unforeseen circumstances we will be reducing the size of our flock over the next year. 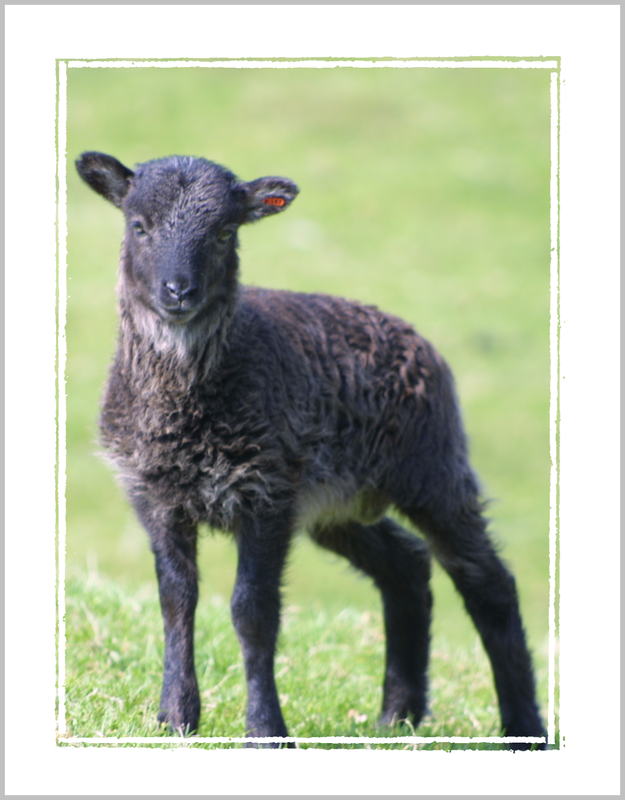 Please contact us to discuss requirements. 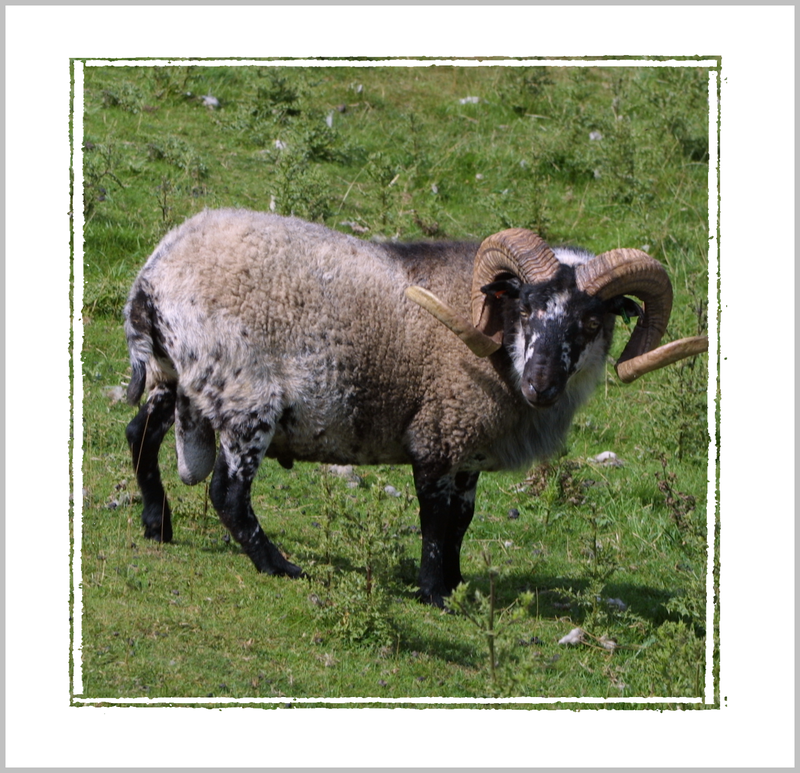 Please note that because of the demand we will only reserve sheep following the receipt of a deposit. 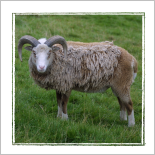 We will indicate sheep types, colour, genetics etc available at the time of your enquiry. 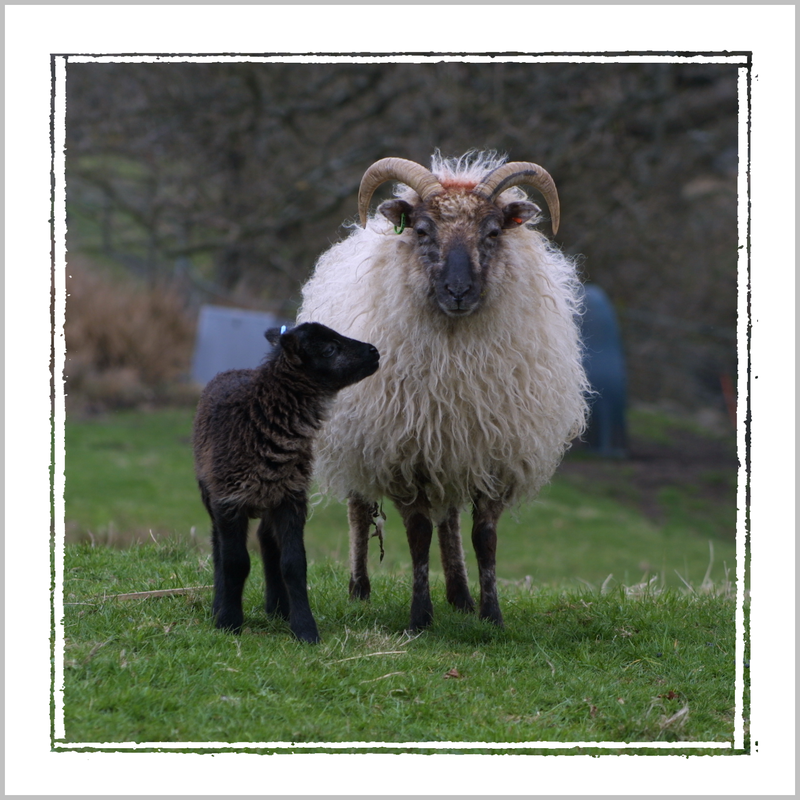 However when sheep are paid for, and collected or delivered, we cannot guarantee that the sheep we indicated at the enquiry stage will be still available. 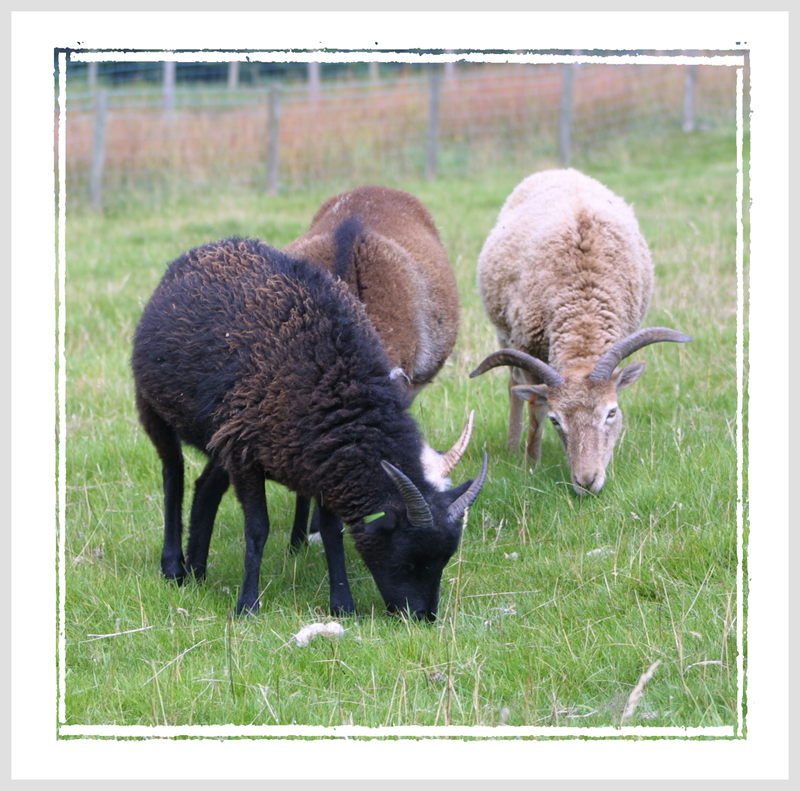 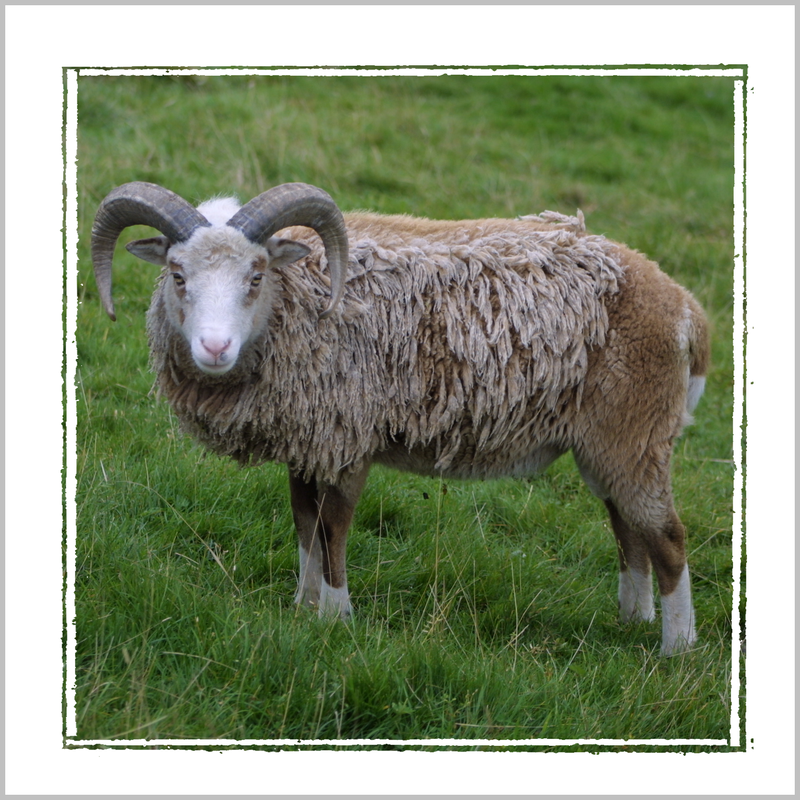 Our advice is to ensure you get some of the UK's very best Soay and Boreray rare breed sheep you make a deposit with your order. 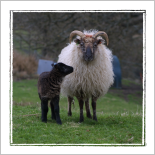 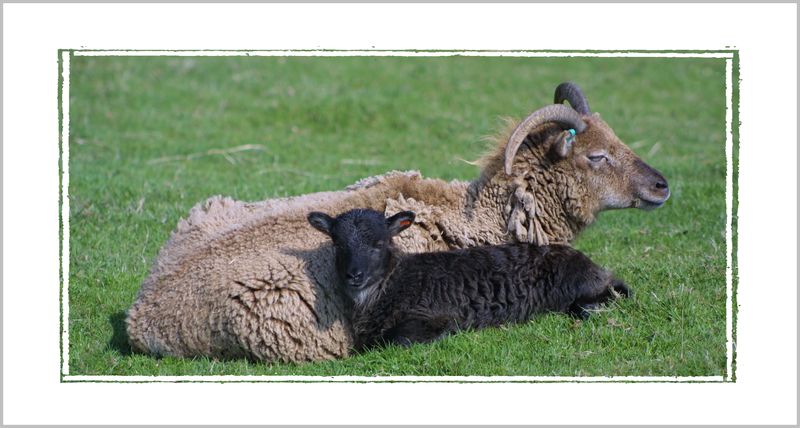 We understand that smallholders, and those starting off in rare breed sheep keeping might not have the transport facilities or appropriate licence to transport sheep. 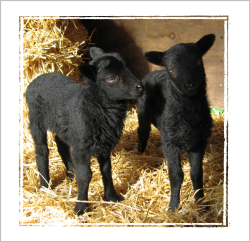 We may be able to deliver your sheep to your door, please ask for details and see our terms.